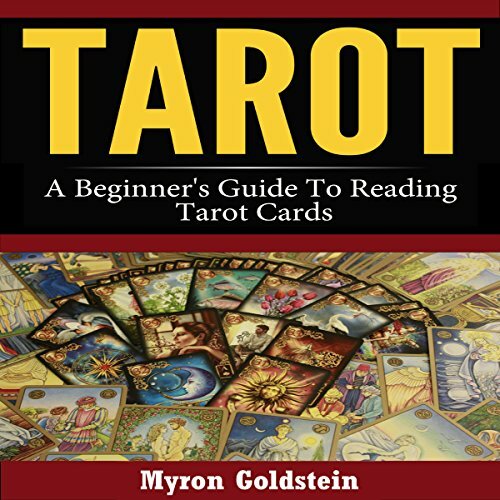 Showing results by author "Myron Goldstein"
Learning to read tarot cards is both exciting and fun. As a beginner, you might find it a little challenging, but with time and practice, you will certainly start enjoying the reading more and will become better at it as well. This guide will help you gain insight into what tarot is, how it came into being, the uses of tarot cards, reading the major arcana cards and interpreting their meaning, and combining different cards. It will teach you the steps you need to take to read tarot cards.